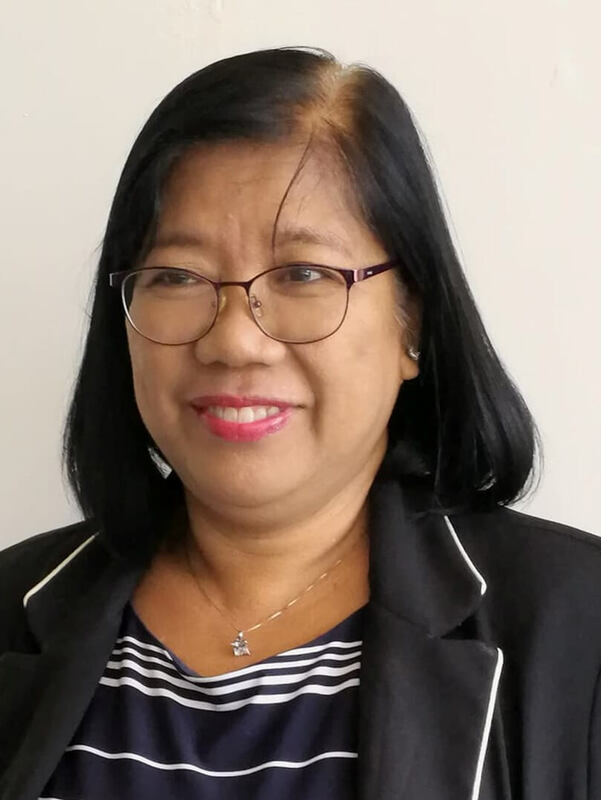 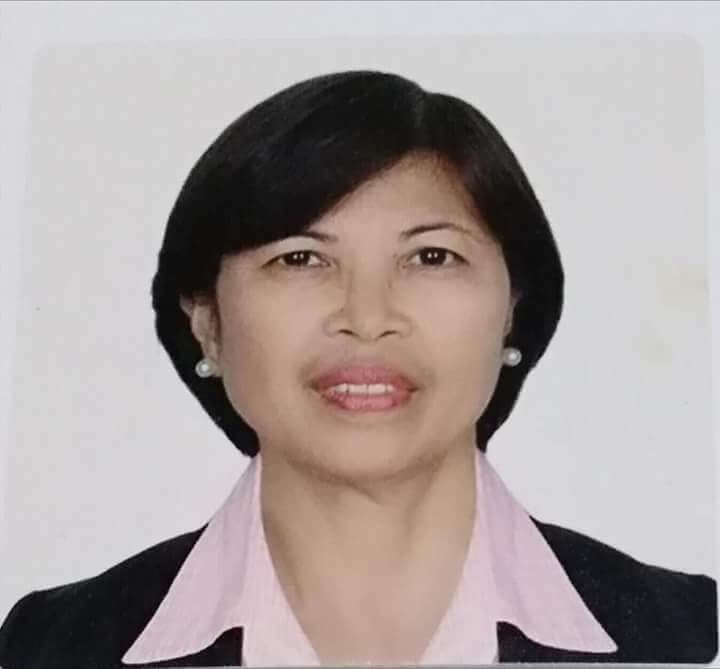 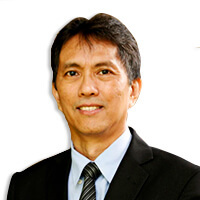 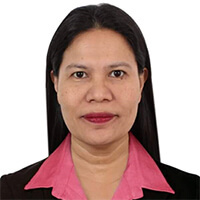 She was a graduate of Bachelor of Science in Customs Administration in Philippine Maritime Institute on year 1987. 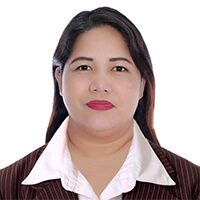 She also acquired a degree in Masters of Business Administration in Lyceum of the Philippines University-Manila on year 2012. 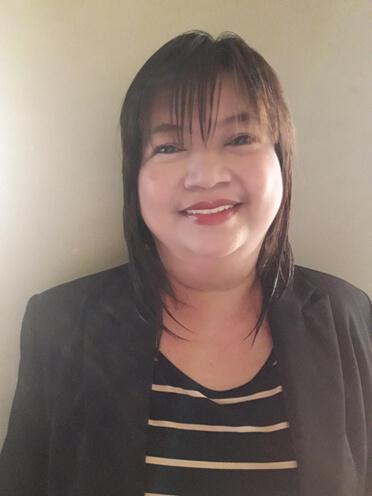 She is currently self-employed and has been working in real estate for 9 years specializing in Residential, Commercial, and Agricultural Lots; Houses and Lots; and Real Estate Appraisal works.